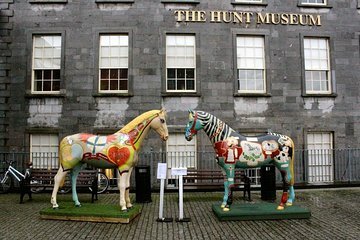 Peruse the three collections of the Hunt Museum on your own time with this prepaid pass. The ticket is valid anytime during opening hours and allows independent travelers to explore at their leisure. The collection contains a variety of items from Ireland and across the world, from paintings to sculptures to other curiosities.